John Dee (13 July 1527 – 1608 or 1609) was an English mathematician, astronomer, astrologer, occult philosopher, imperialist, and adviser to Queen Elizabeth I. He devoted much of his life to the study of alchemy, divination, and Hermetic philosophy. 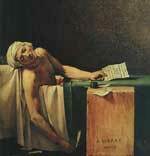 French Revolutionary figure, Jean-Paul Marat, murdered in his bathtub by Charlotte Corday who was delivering a list of those to be guillotined. Poet John Clare born in Helpston, England. William Wordsworth, on a walking tour through the Wye Valley, visited the ruins of Tintern Abbey and a few miles farther composed a poem about them called "Lines Composed a Few Miles above Tintern Abbey". Confederate General Nathan Bedford Forrest born in Chapel Hill, Tennessee. P. T. Barnums American Museum is destroyed by fire in New York City. The Hollywood Sign is dedicated in the hills above Hollywood, California. 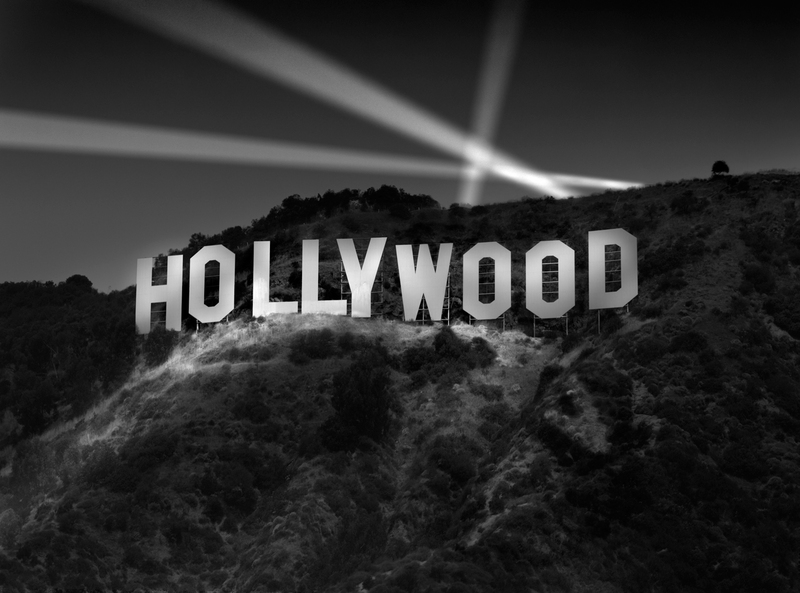 Originally the sign said 'Hollywoodland", the last four letters of the sign were removed in 1949. Guitarist and singer Roger McGuinn (Byrds) born in Chicago. Eight student nurses murdered in a Chicago dormitory by Richard Speck, who sported the tattoo Born to Raise Hell.